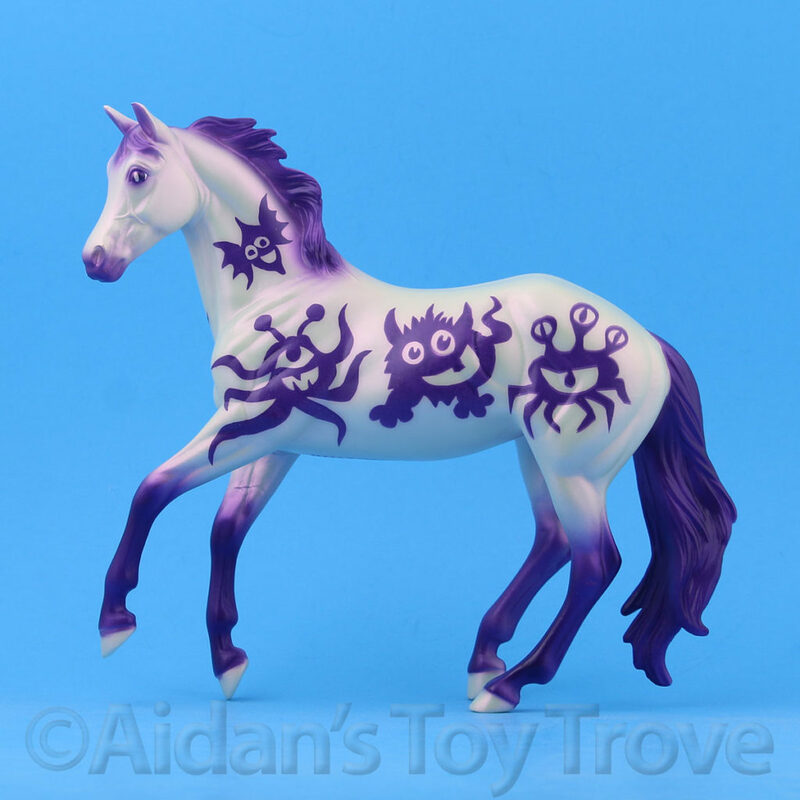 Home » Model Horse	» Winners Are Drawn! 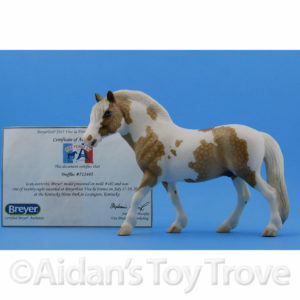 Did You Get an Avalanche? 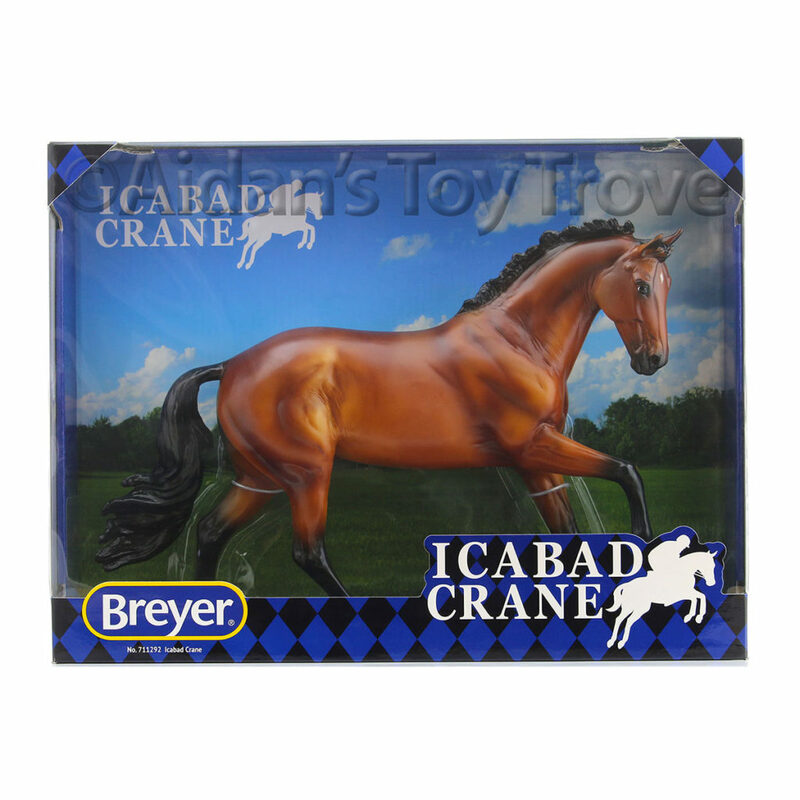 Winners Are Drawn! 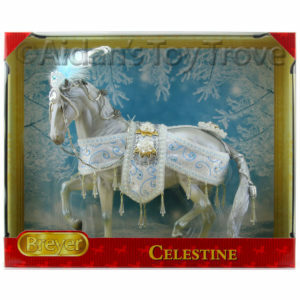 Did You Get an Avalanche? 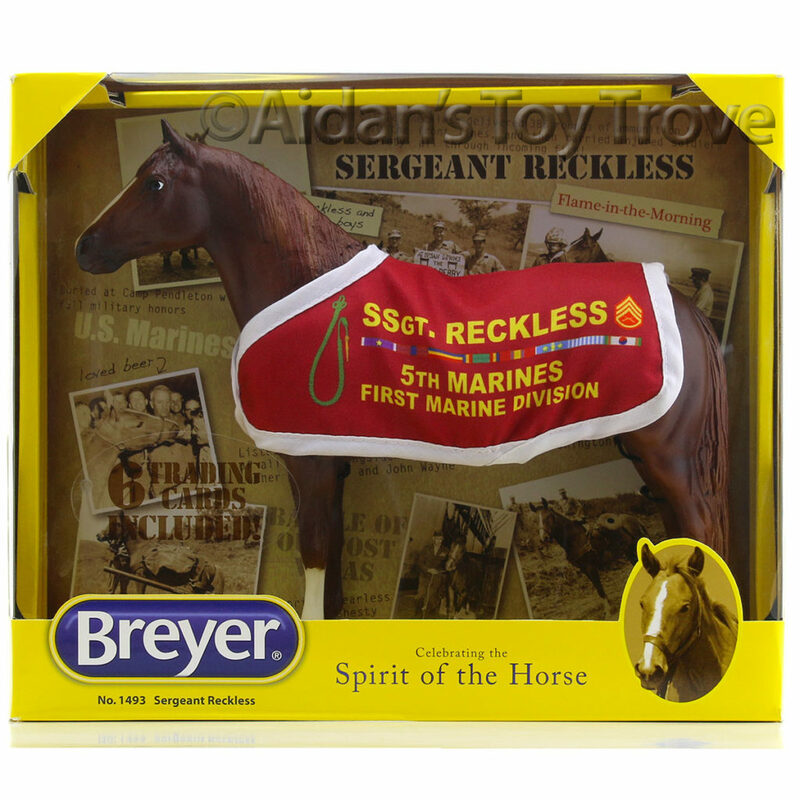 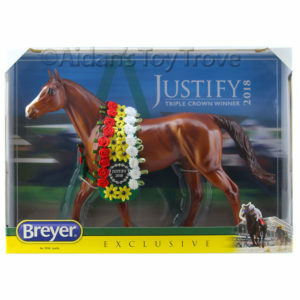 Were you lucky enough to win a Breyer Collector’s Club Avalanche? 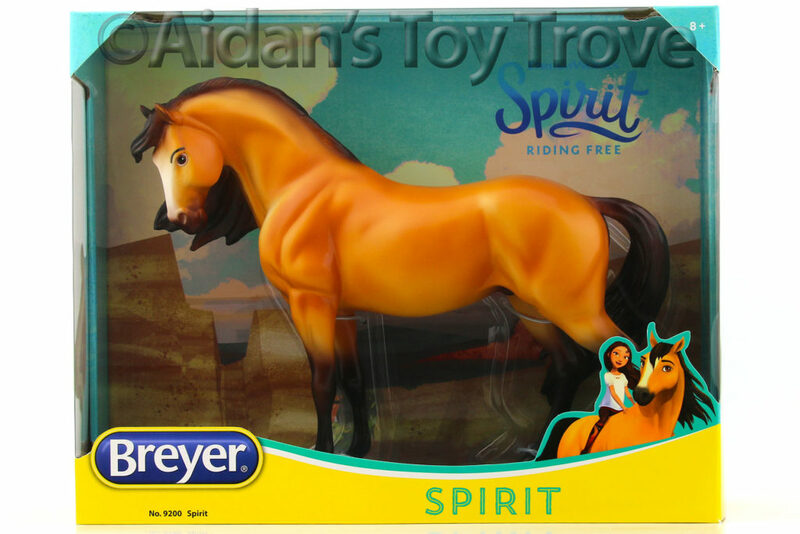 I’m very excited to say that I was drawn for one. 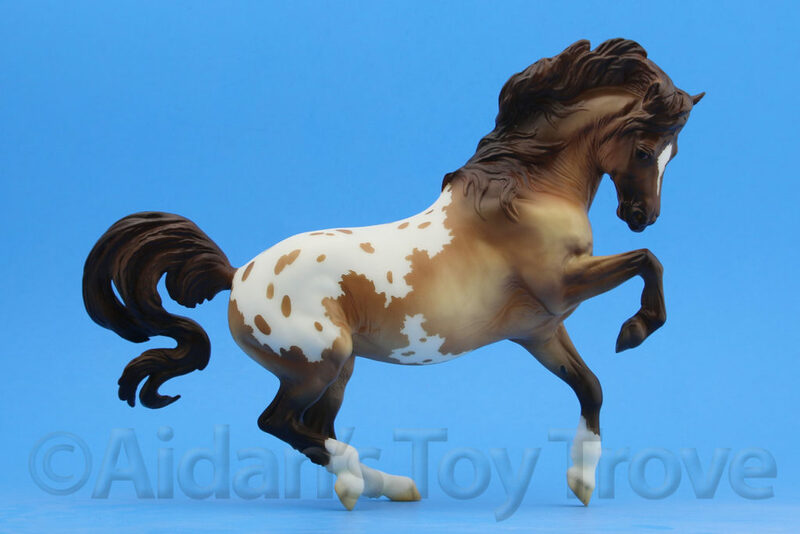 I can’t wait to see what Avalanche looks like in person. 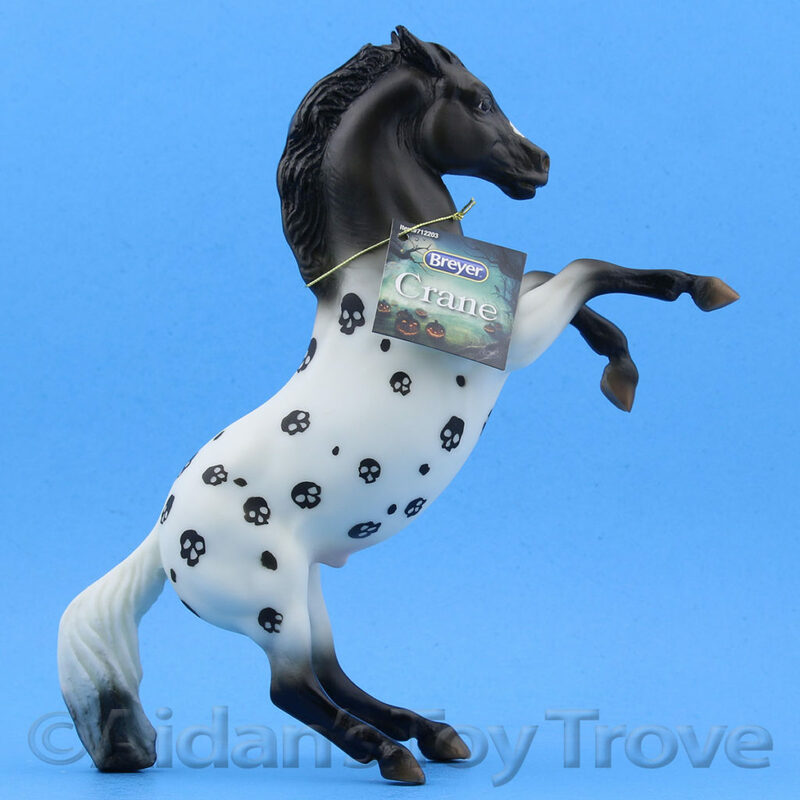 I’m hoping for some lacey dapples but I won’t complain if she looks more like the stock photos. 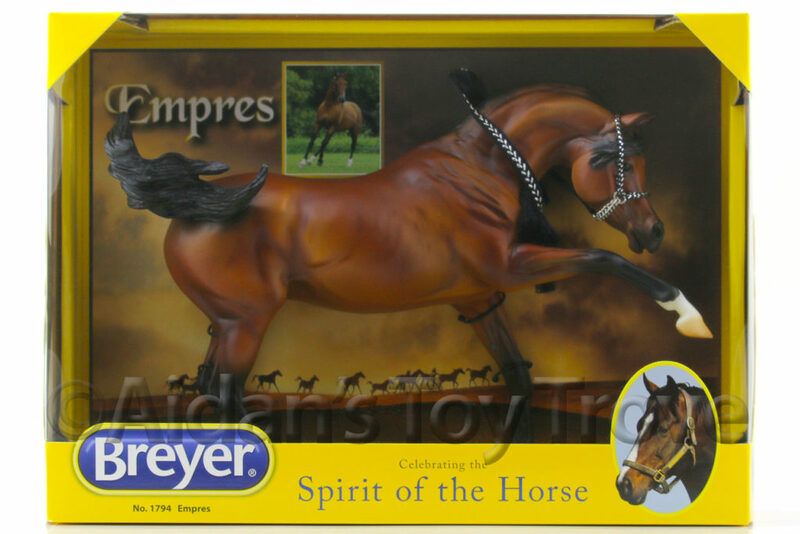 One Response to Winners Are Drawn! 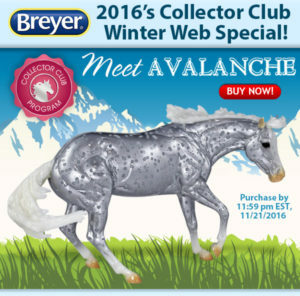 Did You Get an Avalanche? 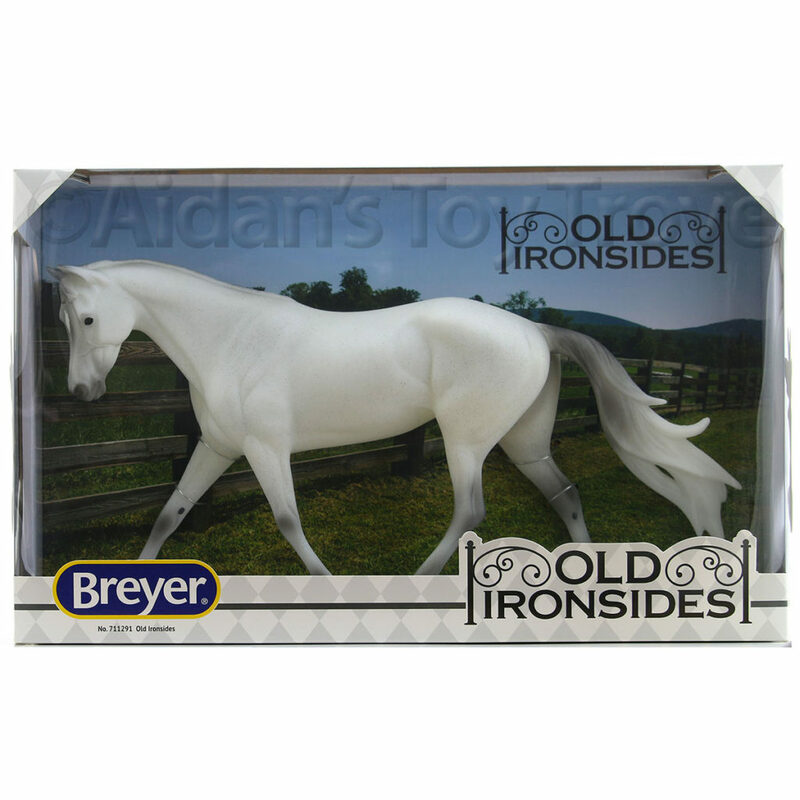 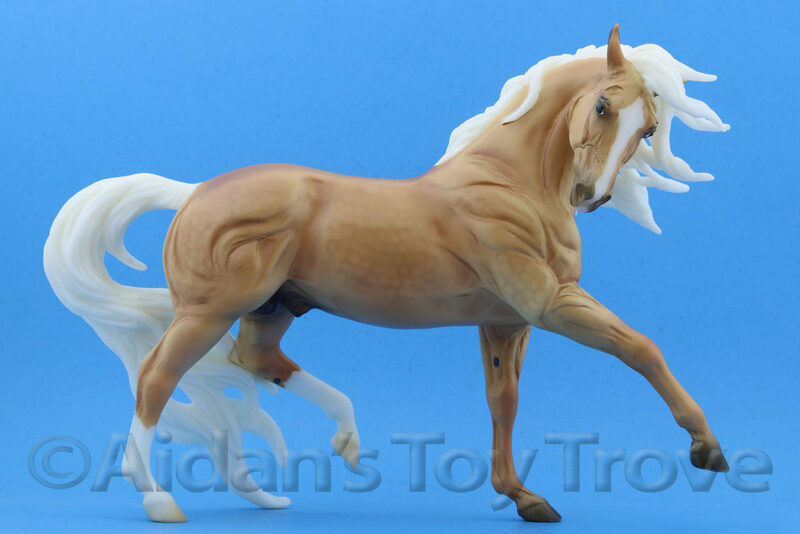 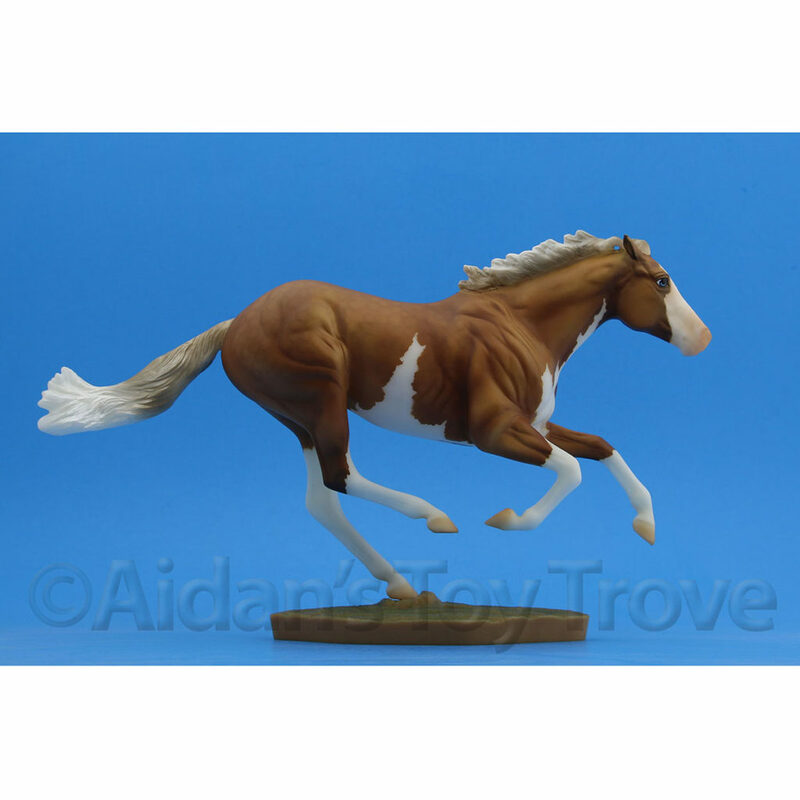 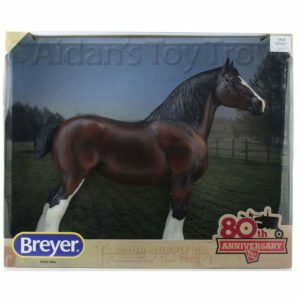 « Breyer Scallywag Listed To eBay + YouTube!